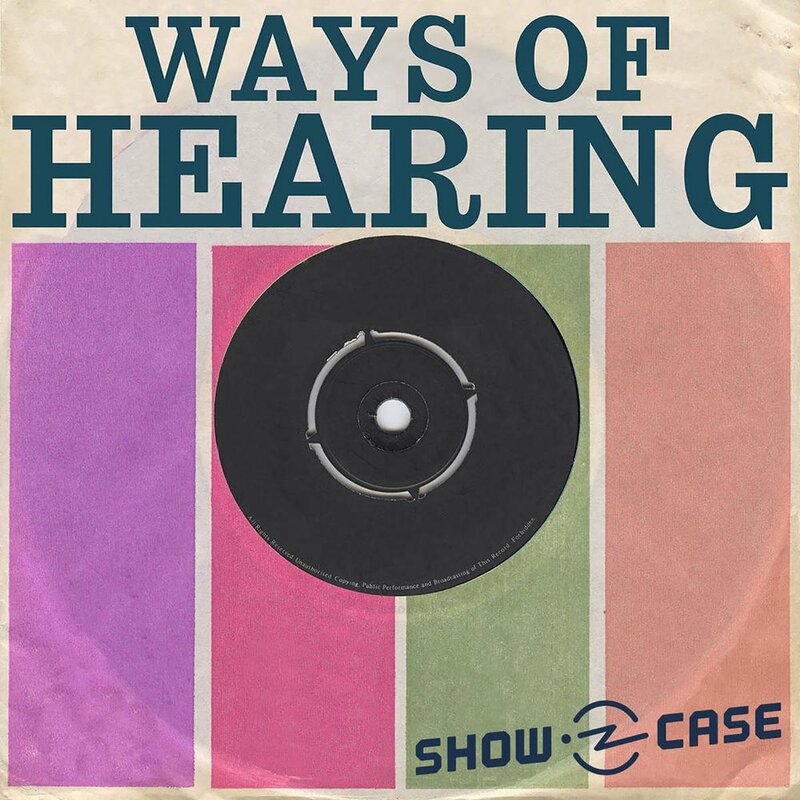 Ways of Hearing from is a six-part series, originally heard on Showcase, hosted by musician Damon Krukowski (Galaxie 500, Damon & Naomi), exploring the nature of listening in our digital world. Each episode looks at a different way that the switch from analog to digital audio is influencing our perceptions, changing our ideas of Time, Space, Love, Money, Power and Noise. This is about sound, and the ways we are using it to share information in the world right now. Our voices carry further than they ever did before, thanks to digital media. But how are they being heard? You can subscribe to Showcase to hear Ways of Hearing and other great series that are featured on Showcase. Damon Krukowski (@dada_drummer) is a musician (Damon & Naomi, Galaxie 500) and writer (The New Analog). He has written about sound and art for Artforum, Bookforum, The Wire, and Pitchfork. Ways of Hearing is produced by Damon Krukowski, Max Larkin and Ian Coss, written and hosted by Damon Krukowski and sound designed by Ian Coss. The executive producer is Julie Shapiro. You don’t have to be the son of a jazz singer to recognize the voice of a loved one as music, made up of sounds so basic to our understanding that they precede language. And yet our digital devices strip much of that away, trading intimacy for efficiency. But what is the essential part of our voices, and what isn’t? Guests include: jazz singer (and Damon’s mom) Nancy Harrow, Roman Mars of 99% Invisible, and musicologist Gary Tomlinson. On the hit podcast Song Exploder, we learn the digital secrets behind some of today’s best songs. But we hardly ever hear the voice of the show’s creator, Hrishikesh Hirway. In a special bonus episode to Ways of Hearing, Damon Krukowski interviews Hrishikesh — and explodes Song Exploder.